MLG Anaheim 2006 was a Super Smash Bros. Melee national tournament held by Major League Gaming in Anaheim, California, during June 23rd-24th, 2006. 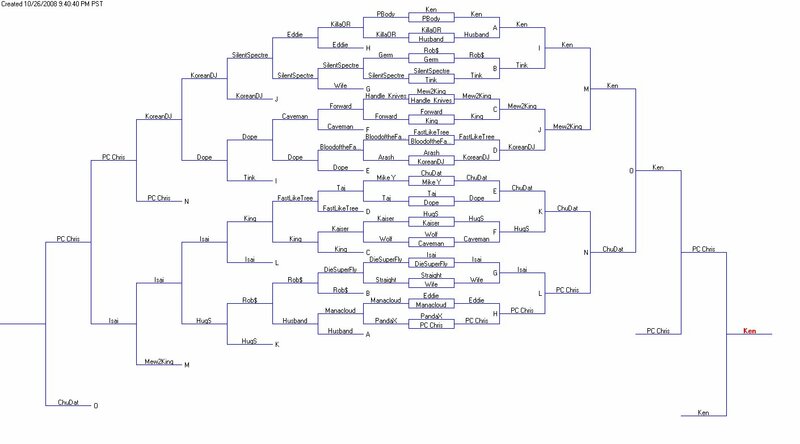 It was the third tournament in the MLG 2006 circuit. This page was last edited on February 17, 2018, at 20:21.